From adventure to exotic cafes, pilgrimage sites to the Towering Mountains, Rishikesh is the perfect getaway to calm the wanderlust in you. On previous night board bus from Delhi. Overnight journey to Rishikesh. Upon arrival check into the camps followed by Lunch. 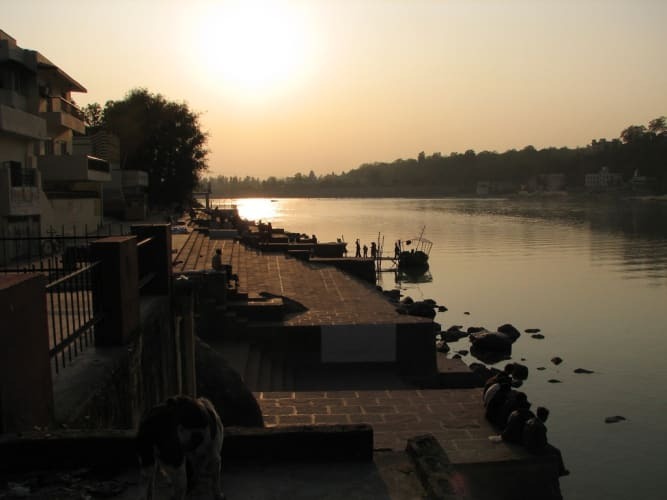 After lunch you are free to explore local market of Rishikesh or spent time beside the river Ganges. Go to Ram Jhula and Laxman Jhula and witness the Ganga arti at Parmarth Niketan Ashram in the evening. After breakfast, day is free to explore the exotic cafes of Rishikesh. Get excited for an enjoyable evening with DJ night along with bonfire. After leisurely breakfast, we will go for an short waterfall trek. 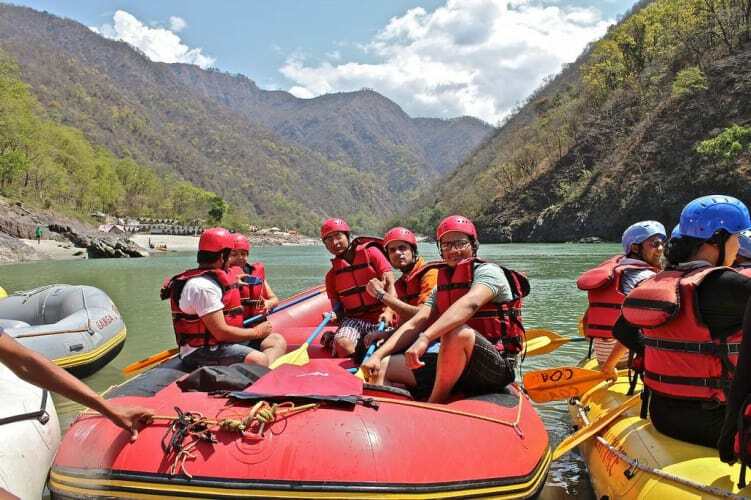 Post that go for an exciting session of white water rafting on the river Ganges. 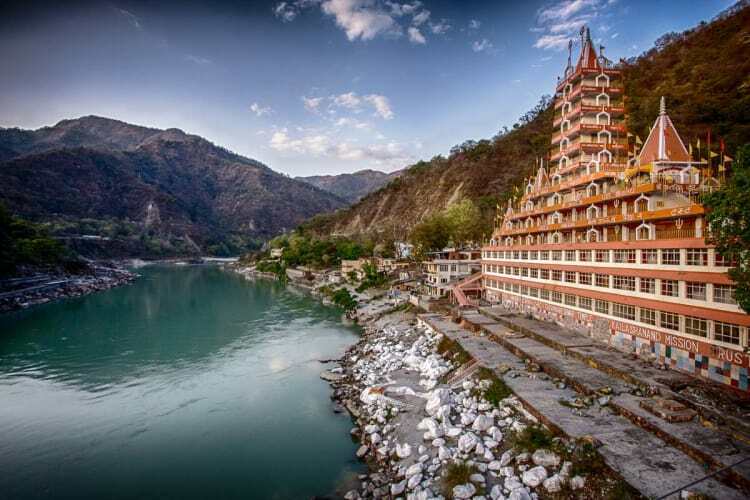 Rishikesh is well known for its rafting and religious attraction. A good Grade 3 and 4 rapids will make you feel thrilled. We will start rafting from Marine Drive and conclude it at Laxmanghula. This 16 kms long rafting stretch provided some of world’s best and safe rapids. Enjoy body surfing and Cliff jumping at Maggi point and don’t forget to order your maggi well in time. 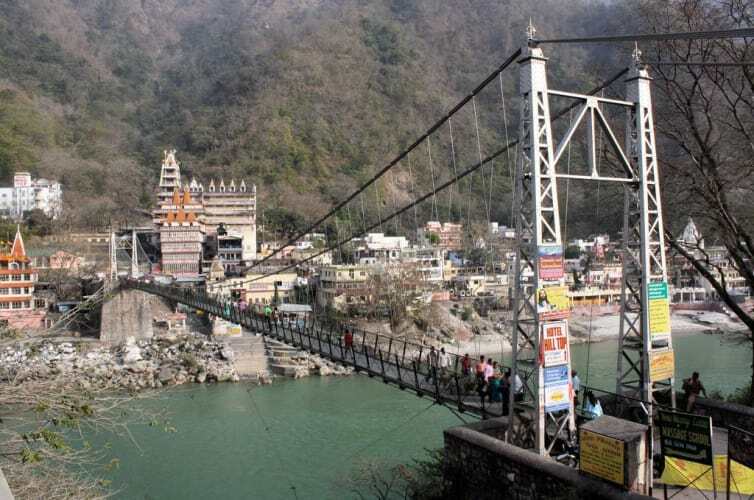 Conclude rafting at Laxman Jhula and proceed to your onward destination. Body surfing, swimming, cliff jump activity (while rafting). Rafting, body surfing, cliff jumping, swimming, hiking, trek to waterfall, nature walk, birds watching. Heater charges will be extra at hotels. AC will not work in hill areas. Any Hike in package cost due to hike in tariff & taxes of hotels, transportation or any other service. 5 % Goods & Service tax.